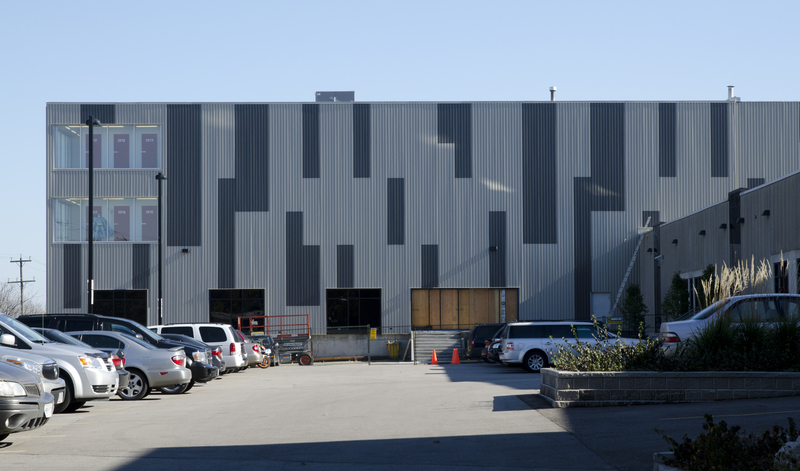 We are a Kitchener based Metal Siding Company specializing in Institutional, Commercial and Industrial construction. With over 40 years of industry based experience and expertise in the conception, design and installation of metal roofing and siding systems. I.C.I Steel Tech can confidently advise you on how to create a unique look for your project. Focusing on customer centric solutions and using the latest methodologies and materials I.C.I Steel Tech can expertly design wide range of roofing and siding systems for schools, health care facilities, arena's, offices and much more. Get in touch to find out how we can comprehensively manage your project and cost effectively develop and deliver the solution you are looking for!